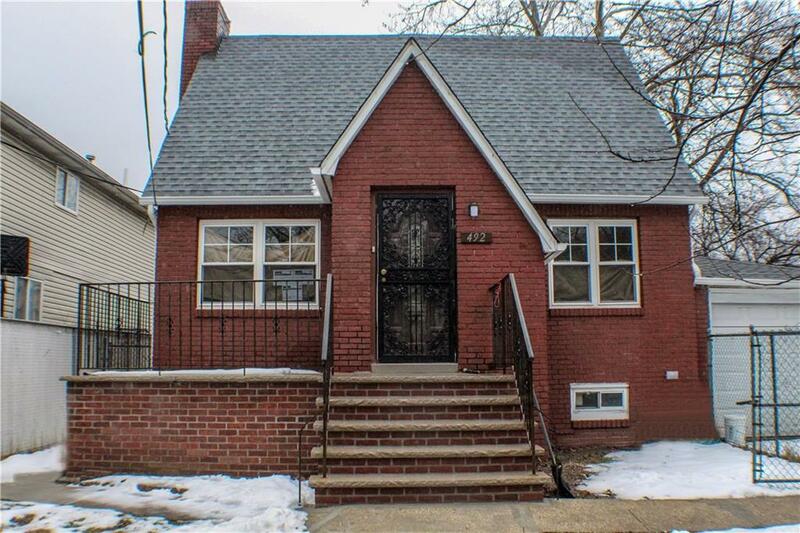 Welcome to this all brick, newly renovated cape - completely renovated from soup to nuts! This 4 bedroom home sits on a large lot, has an attached garage as well as parking for 3 cars. 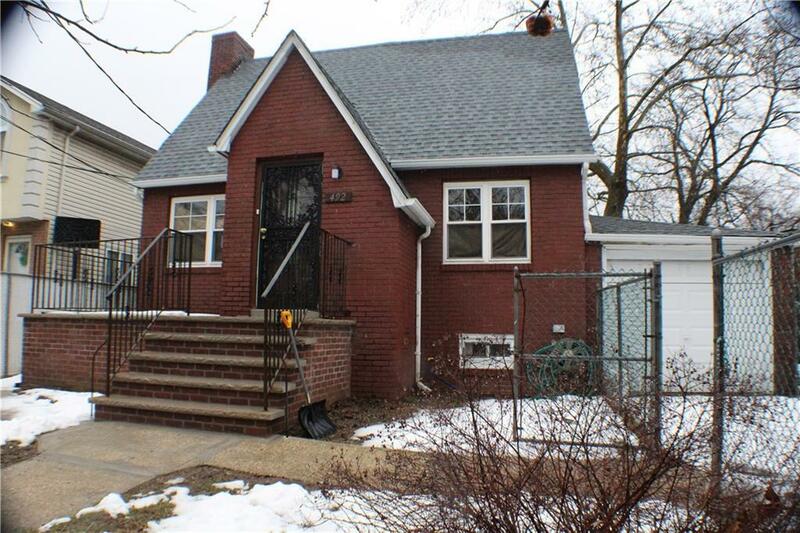 Renovations include new windows, roof, furnace and beautifully finished hardwood floors throughout. The 1st floor boasts separate living room with wood burning fireplace, formal dining room, 1 bedroom, and a large eat in kitchen with granite countertops, new SS appliances, ceramic tile floor and door leading to a large backyard. The 2nd floor has a MBR and 2 additional bedrooms plus a brand new, beautifully appointed full bath. The basement is full and finished with laundry hookups and half bath. 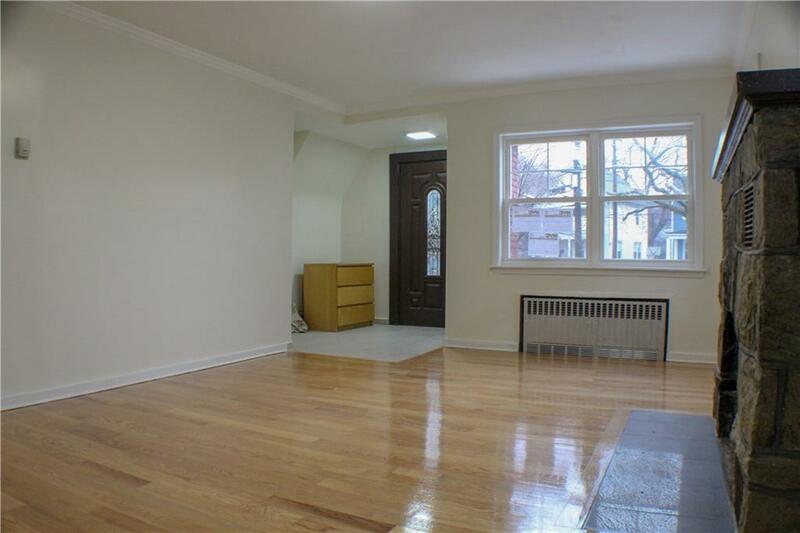 Close to the expressway and VZ bridge and conveniently located near all forms of public transportation. Listing provided courtesy of Triolo Realty Group Inc.